Wine Me Down - Nashville Winery ToursWine Me Down in music city! 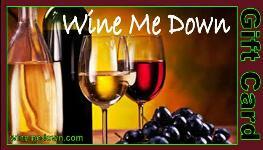 Wine Me Down in music city! Nashville Wine Tours﻿ gets it right the first time - every time! 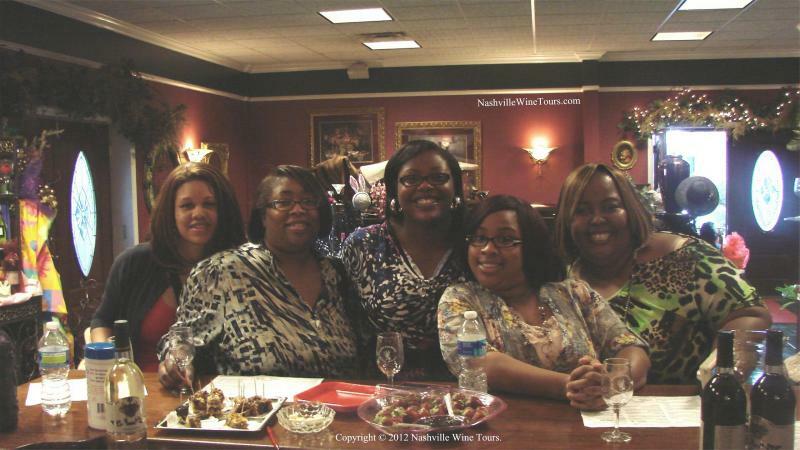 Nashville's first wine tasting tour is still is best! It's true that limo companies and a Lyft or Uber can get you to any winery destination cheaper than we can...but what price will you pay for not having a wine tourism specialist plan your experience? We put Nashville's wine tourism on the map when no one knew about these charming spaces with great wine! Don't trust your experience to people who don't know wine. What if you get there and don't like the type of wine the winery produces? What if you get there and don't enjoy the ambiance - you wanted something quaint and charming but end up at a bustling busy winery, where you just feel like a number. Maybe you wanted an elegant and engaging wine tasting experience but they take you to a Nashville mom and pop country winery setting instead. 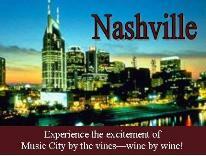 Plan Your Visit to Nashville TN Wine Country! ﻿Treat yourself to an all-inclusive romantic Nashville wine country experience. We'll plan everything for you. whether you want a unique date night, planning a proposal, celebrating your anniversary, or just want to spend quality time with friends...we can help you make it extra special. Gift an experience they'll love to taste! The Nashville Wine Tours Experience Gift Card is an unique and deliciously different gift idea for those special people and special occasions that deserve better than an ordinary Nashville restaurant or store gift card. The Nashville Wine Tours﻿ Experience Gift Card﻿ treats your Nashville gift recipient(s) to an ultra special, all-inclusive experience with wine - their choice of a Nashville food and wine pairing experience, Nashville wine pairing multi-course dinner experience, a Nashville winery and wine tasting tour experience, and more! Best of all, they get to choose their all-inclusive Nashville experience and enjoy it in any Wine Me Down destination city, including Nashville TN! Copyright 2019 Wine Me Down LLC. All rights reserved content, images, video.